On October 16, 1923, Walt and Roy Disney set up a small animation studio in Los Angeles, California where they began creating a series of shorts where a live action little girl named Alice and an animated cat named Julius have adventures in an animated known as the Alice Comedies. 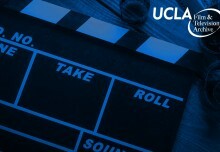 Flash forward ninety years later to the studio in Burbank, California that has produced some of the biggest animated features, which include titles like Snow White and the Seven Dwarfs and Beauty and the Beast, to its recent feature Frozen. 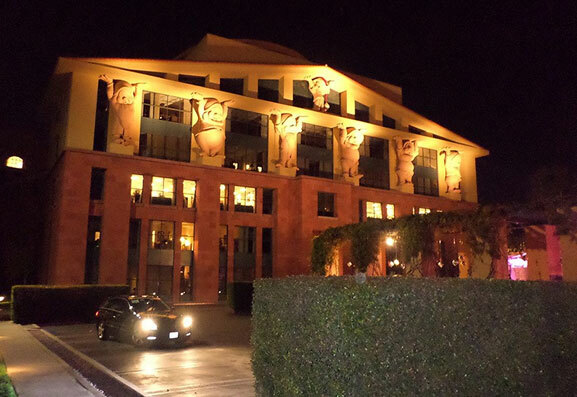 This past Tuesday evening, The Walt Disney Studios celebrated the ninetieth anniversary of Disney animation at the Disney Legends Courtyard. 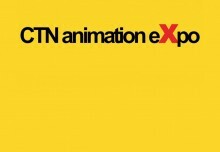 Guests and speakers included John Lasseter, chief creative officer for Walt Disney and Pixar Animation Studios, Ed Catmull, Walt Disney and Pixar Animation Studios president, and a huge gathering of Disney filmmakers, artists and vocal talent. 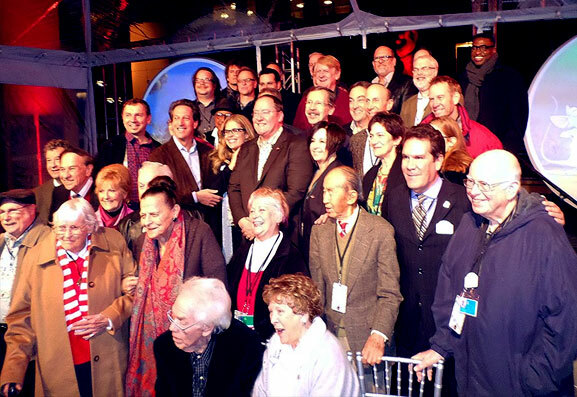 Under a giant canopy, many of the individuals who have been a part of the tradition of Disney Animation were on hand to celebrate the studios’ milestone. Bob Iger, Disney Chairman, welcomed guests and gave the introduction. 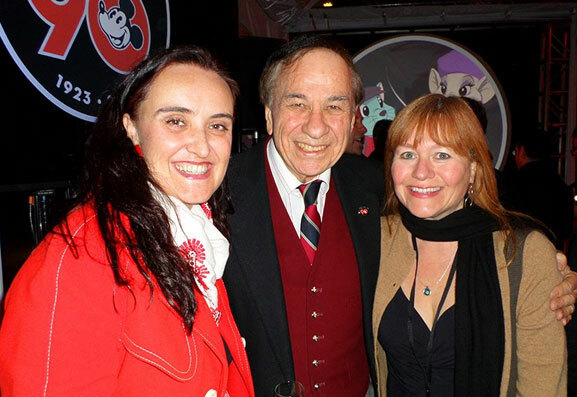 Art Director Rebecca Stillman, composer Richard Sherman and Cartoon Network’s Brooke Keesling enjoying the festivities. 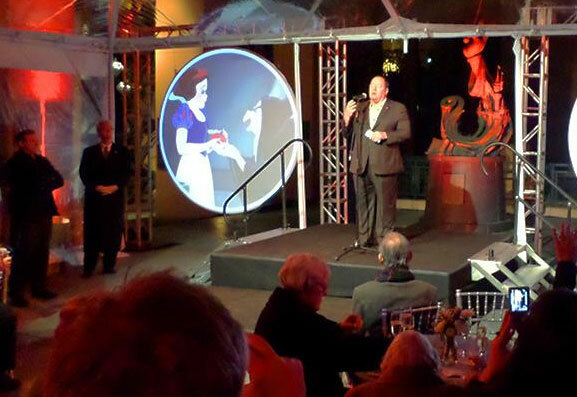 Lasseter also introduced a number of legends such as voice actors, animators who had worked on Sleeping Beauty, The Jungle Book, Aladdin and Wreck-It Ralph, and many other individuals that included composers and writers. On the closing of his speech, Lasseter underscored the efforts at the studio with a speech he gave in 2006 after Disney acquired Pixar Animation Studios.